Our technology platform is your solution to unlock new markets and sell more products — from solar lighting systems to clean cookstoves. 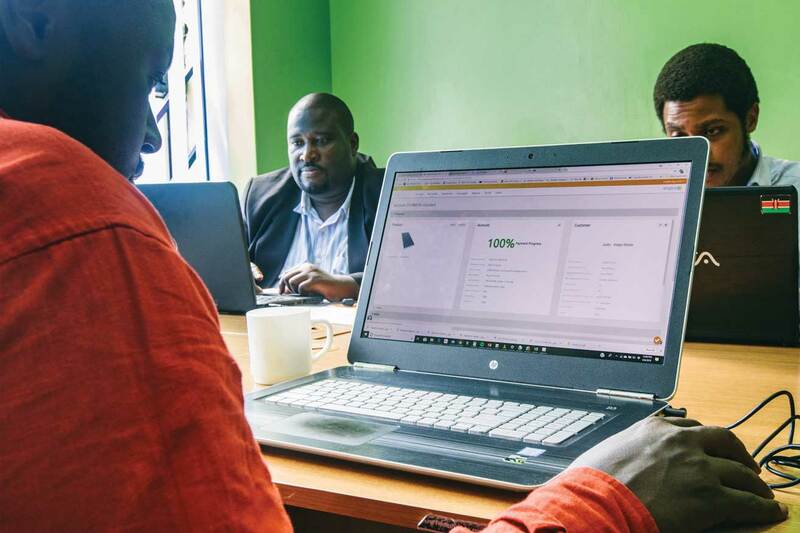 Angaza is revolutionizing product distribution by removing upfront price barriers, enabling 1 billion consumers in emerging markets to pay for life-changing products in affordable amounts. Learn how. Optimize your sales performance. Develop lasting relationships with your clients. Accelerate business growth. The Angaza software platform is a flexible solution for product distributors to catalyze unprecedented growth in emerging markets. Customizable and designed for ease of use, Angaza’s software enables you to digitize and automate your distribution business and gain powerful data insights about your operations. 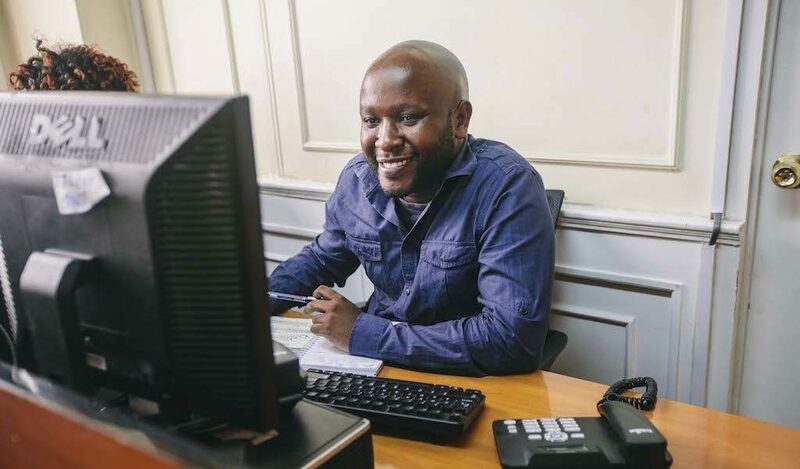 Empower your sales agents with mobile tools to sell more products, manage client accounts, and process cash or mobile money payments — even while offline. Offer your clients top-of-the-line household and income-generating products from leading manufacturers. Sell them on an affordable installment basis or as a cash sale. Angaza’s platform can support any life-changing product, from clean cookstoves to smartphones — and more. Our pay-as-you-go metering and monitoring technology is integrated with a large and growing portfolio of best-in-class solar devices. Software built for businesses and optimized for the unique realities of last-mile distribution. Sell more products to more people, whether they live in urban or remote regions. Distributors see transformative impact by offering pay-as-you-go pricing with Angaza to reach more consumers. Angaza has a growing network of distribution customers across the globe from Nicaragua to Myanmar — and everywhere in between. The Angaza system is secure, it’s efficient and it’s a game changer for our sales.